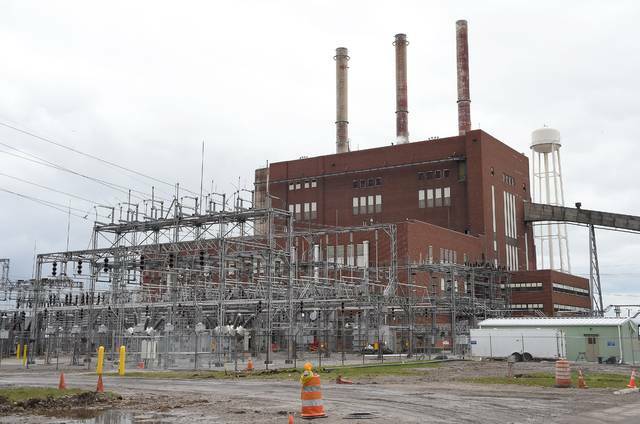 TRAVERSE CITY, Mich. (AP) — Consumers Energy will phase out electricity production from coal by 2040 to slash emissions of heat-trapping gases that cause global warming, the Michigan utility’s president and CEO told The Associated Press. The utility plans to generate 40 percent of its power from renewable sources such as wind and solar energy by then, Patti Poppe said in an interview ahead of the public announcement Monday. She said the utility will also will rely on natural gas, hydropower and improved efficiency to meet customer needs. Consumers Energy and DTE Energy Co., which supply most of Michigan’s electricity, are among many U.S. providers moving away from coal even as President Donald Trump’s administration boosts fossil fuels and seeks to unravel former President Barack Obama’s policies that promoted cleaner power. Coal is becoming less competitive as the cost of producing renewable energy steadily falls, she added. Environmental groups praised the move after the utility officially announced the move Monday. But they also urged the utility to make the transition from coal to renewable sources in less than 22 years. Power companies are under increasing pressure to reduce emissions of carbon dioxide, which are trapping heat in the atmosphere and promoting what scientists describe as a dangerously warming climate that will endanger human health and natural systems. A 2016 state law set a renewables target for Michigan utilities of 15 percent by 2021. Environmentalists are circulating petitions for a statewide ballot initiative that would require 30 percent by 2030, which Consumers Energy and DTE have criticized as unnecessary. 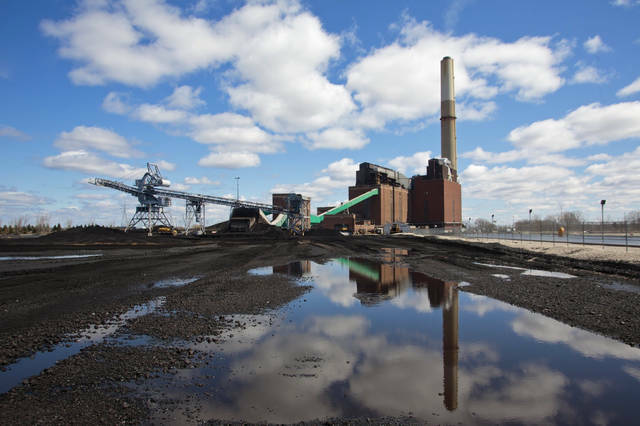 Poppe told the AP that Consumers Energy will file a plan by June with the Michigan Public Service Commission with a detailed timetable for phasing out coal and supplying its customers with power from a mix of renewable and traditional sources. Commission approval will be needed before the utility can proceed. The utility closed seven of its 12 coal-fired plants in 2016, which the company said had lowered its carbon generation by 38 percent from 2008 levels. Its long-term strategy will yield an 80 percent reduction in carbon emissions, Poppe said. Rapidly developing technology and falling prices are making green energy more cost-effective than it was even a decade ago, when many in the industry warned that mandating use of renewables would drive up rates. Particularly helpful are improvements of systems for storing renewable energy for use when the wind isn’t blowing or skies are cloudy, Poppe said. Consumers Energy owns two wind turbine farms and buys power from a third. It co-owns with DTE a hydroelectric plant on Lake Michigan. The utility says it is upgrading its natural gas infrastructure around the state. Along with its renewable energy plan, Consumers Energy also announced a five-year plan for reducing its environmental footprint that includes saving 1 billion gallons of water, reducing waste sent to landfills by 35 percent and restoring or improving 5,000 acres of land. The utility says its customers include 6.7 million of Michigan’s 10 million residents. DTE last year pledged a carbon emissions cut of more than 80 percent by 2050 by phasing out coal, boosting wind and solar energy, and building a 1,100-megawatt natural gas plant. The company described the new gas facility as essential to providing reliable and affordable power while reducing carbon emissions. Environmentalists contend DTE and Consumers Energy should make bigger commitments to renewables instead of gas.